English, French, Spanish, Tamil and Sinhala language versions available. How to licence the film for educational or broadcast use. Film information, synopsis and filmmaker information. 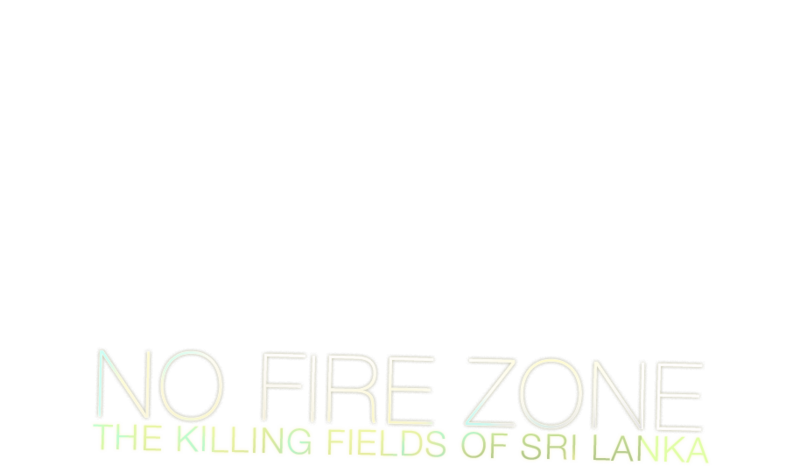 Video and Audio material from the No Fire Zone campaign. The No fire Zone campaign is entirely reliant on donations. If you wish to support our work please donate to the campaign here. 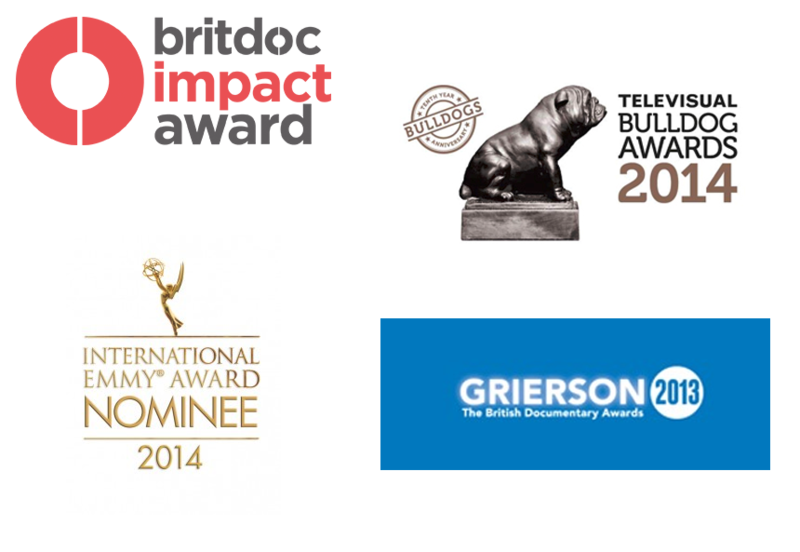 Material from events and campaigns since the Film's launch in 2013. Latest news from the No Fire Zone campaign. Recent articles from No Fire Zone and other campaign colleagues. No Fire Zone has generated huge press interest worldwide since its launch in 2013. A wide cross section of press coverage can be found here. No Fire Zone has been shown around the world at film festivals and private screenings. See where No Fire Zone has been shown and where it is due to be shown. No Fire Zone has received widespread critical acclaim. See some of the awards and reviews the film has received here. Information on the production team past and present. Want to get in touch? We would love to hear from you and you can find our contact form here.